Jason Dufner won his second career PGA Tour event and the second of the season last weekend at the HP Byron Nelson Championship. What was in his bag for the win? 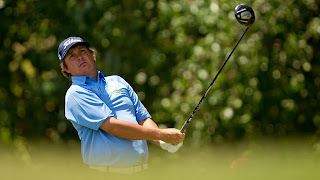 Will Jason continue his solid play and wrap up a position on the Ryder Cup team? We'll have to wait and see.